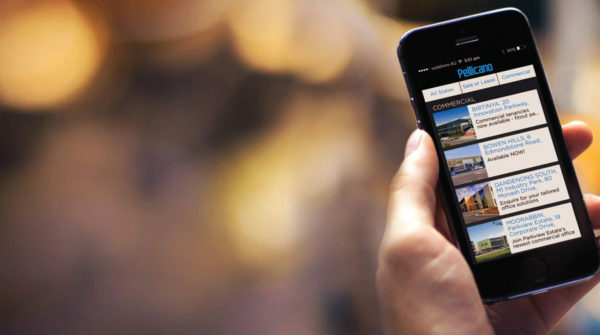 For over 50 years we have been creating destinations where people live, work, learn, share and connect. 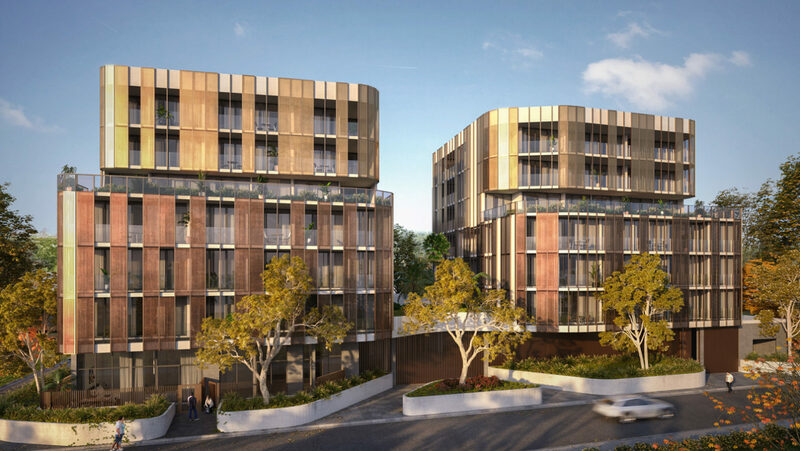 Alke Apartments offer contemporary bespoke living situated in the heart of Oakleigh. 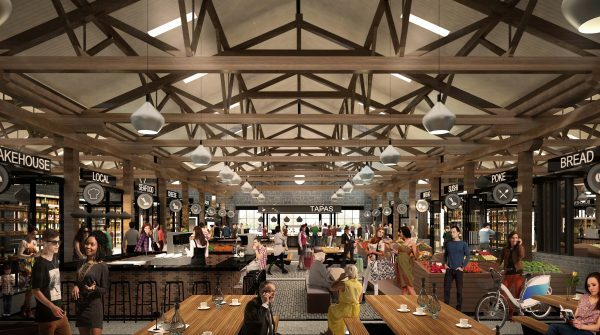 Unique retail and dinning tenancies at the heritage listed 'The Goods Shed', part of the exciting redevelopment of Ballarat Station. 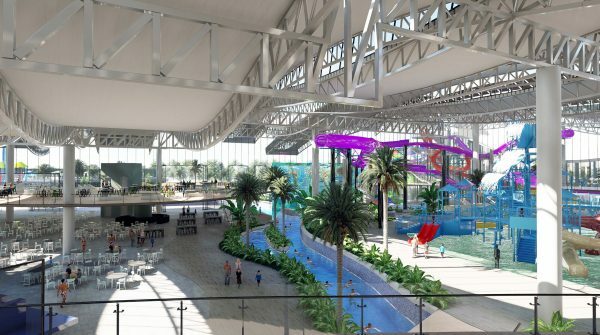 Plans for the biggest water park in the Southern hemisphere revealed - Watch Channel 7 news coverage here. 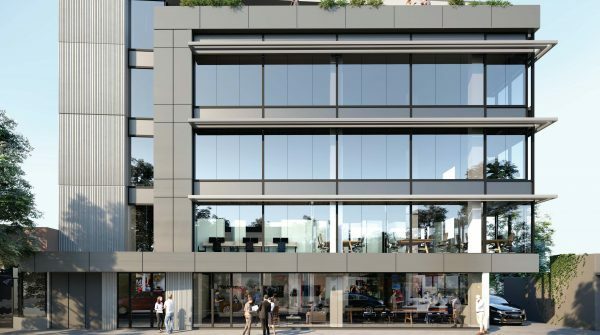 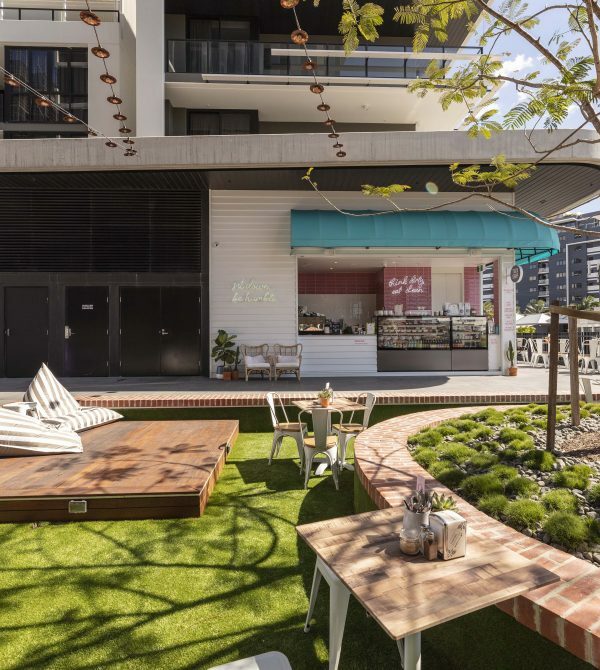 With a sophisticated design, The Mews is the next exclusive addition to South City Square. 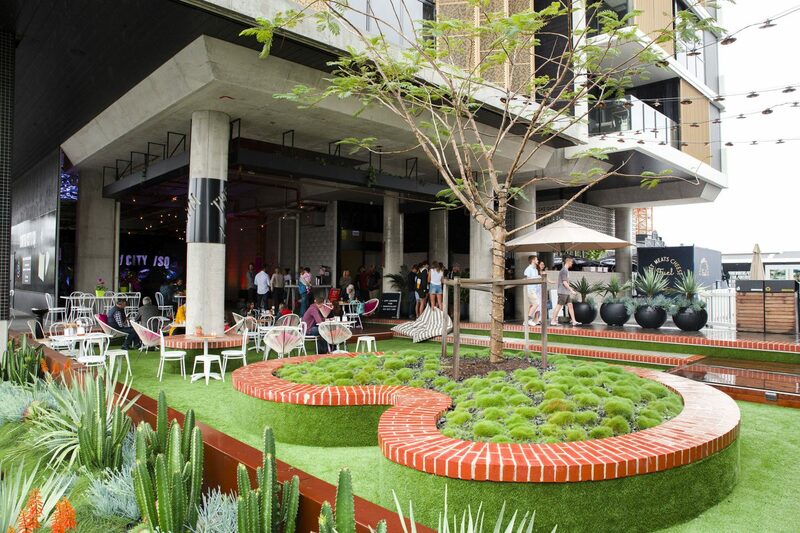 South City Square has won numerous awards, the most recent at the 2018 Urban Taskforce Australia Development Excellence Awards. 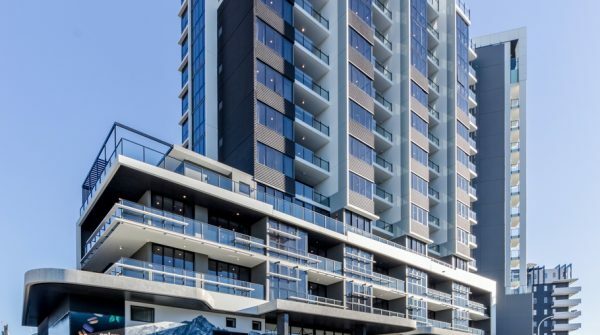 The awards acknowledge developments that achieve the best outcomes for stakeholders and reflect the broad impact urban development has on our community and lifestyle. 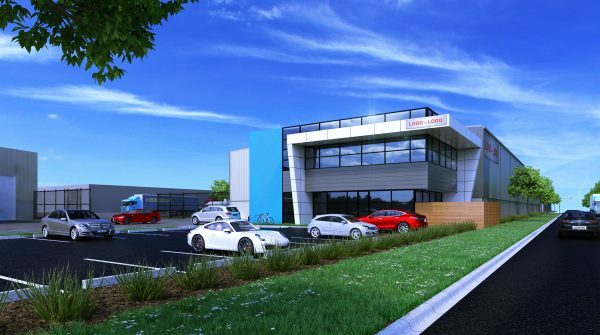 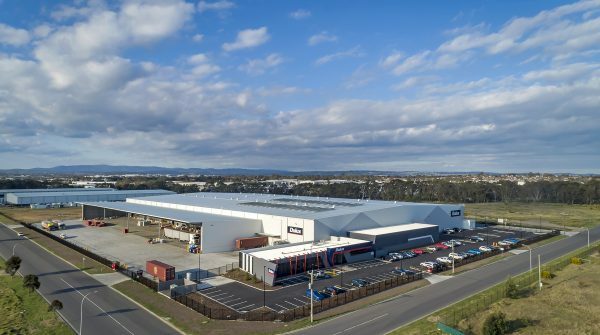 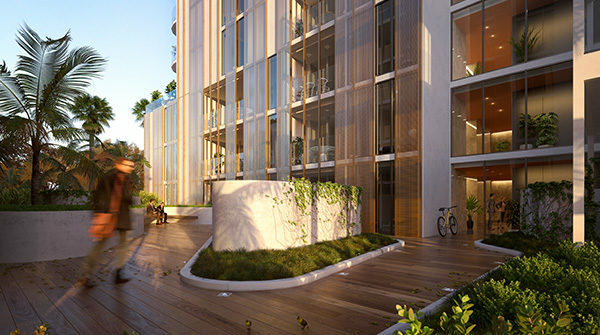 Nando Pellicano discusses Brisbane's most exciting master planned mixed use development. 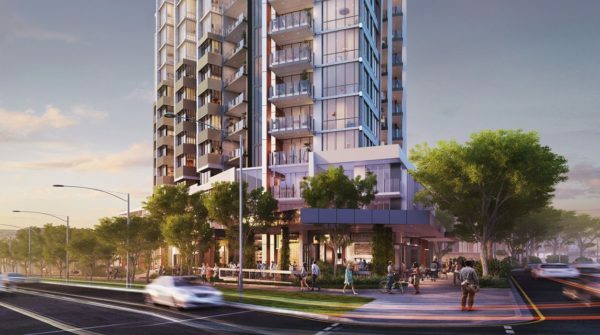 South City Square is the new neighbourhood for Woolloongabba. 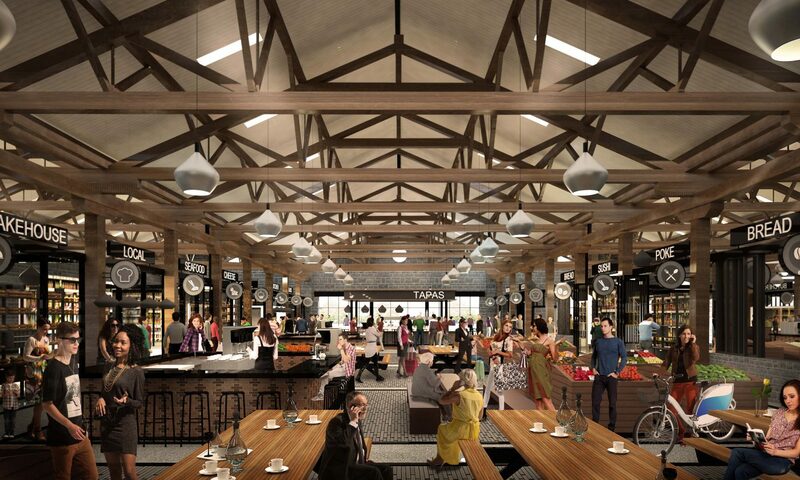 All retail spaces have been impeccably designed to respond to the industrial grain of the area. 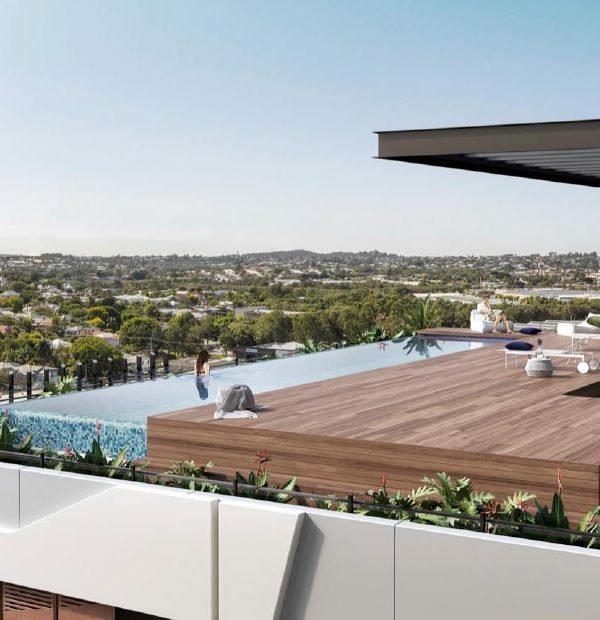 Get instant access to our stock list and be the first to see new properties on the market.